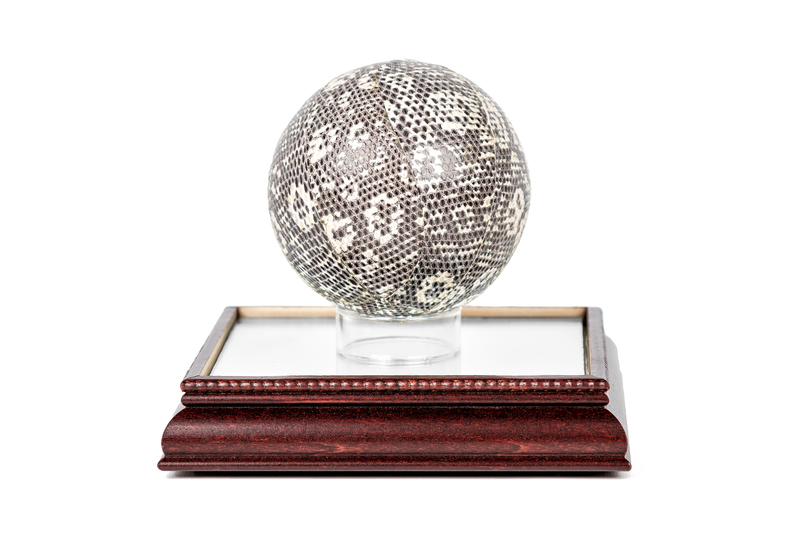 This genuine outdoor Polo Ball has been custom made by our artisans with Genuine Snakeskin. Our Stefano Laviano team only produced ten of these! This rare product is a sure to be collector’s Item. This is the perfect gift for the man or women in your life. Make a statement with this one.